Feral Flying Pig. This long-awaited vitola takes the most excellent Liga Privada brand to new heights. Beautifully-aged Nicaraguan longfillers are framed in Brazilian Mata Fina binders, and finished in oily CT Broadleaf wrappers. Full-bodied, with dark, sweet flavors very prominent on the palate. Fully agree with the others here. This is just an outstanding stick. 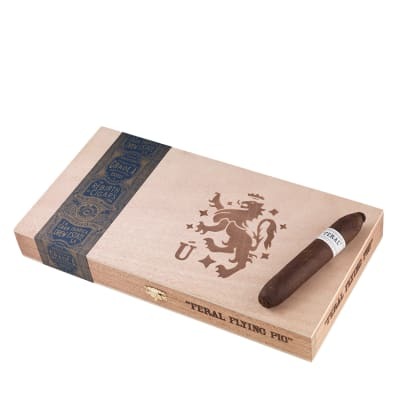 I d read the reviews over the years and was eager to try the Feral Flying Pig. About a year or so ago, I was fortunate enough to stumble upon some in my local B&M. 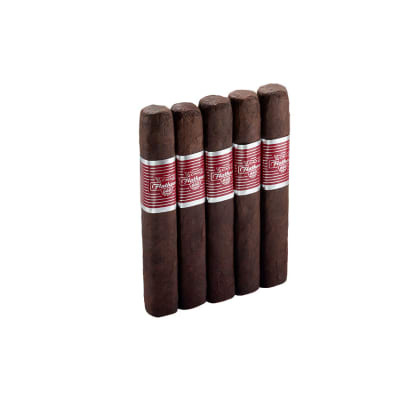 Not knowing if I d really enjoy them I tend to prefer medium, or medium-full bodied cigars but knowing I might not see them again for some time, I bought three singles. Stuck em in the humi and let them be for the better part of the year. This Spring, I broke one out. Two words summarize my reaction: BLOWN. AWAY. Still hadn t touched the other two, and one day saw a box being offered here and jumped. To sum it up, this stick is powerful, yet subtle and exceedingly smooth. 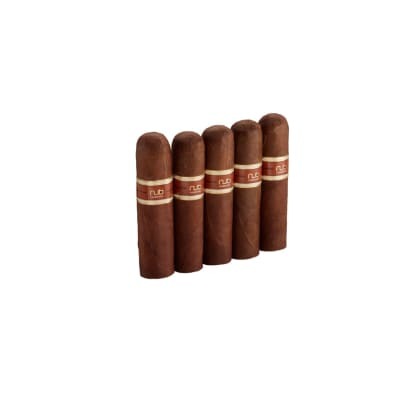 Plenty of meaty, rich tobacco flavors, with a surprisingly delicate somewhat sweet finish by no means do I pretend to have the most sophisticated palate, but I ve picked up hints of molasses bordering vanilla, and then chocolate, some sort of nut and pepper . Above all else, the flavors evolve as you smoke and it is not at all overwhelming. An absolute TON of thick white smoke with a long white ash. 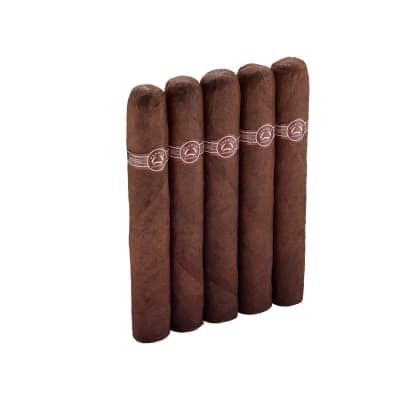 Simply put, an awesome cigar to set aside when you really want to treat yourself. 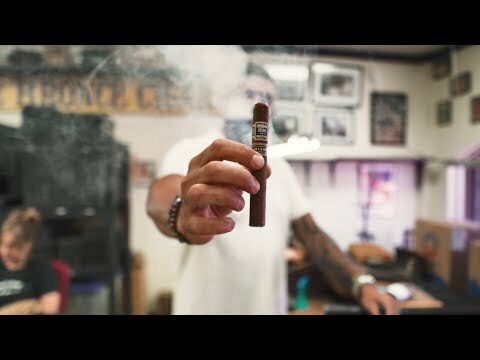 In my humble take, if you enjoy medium-full to full flavored cigars with a lot of constantly evolving flavor, you ll be hard pressed to find a better one than the Feral Flying Pig! If this is a cigar, than what is everything else? Because nothing compares to this. Set aside 2.5 man hours to smoke this one. This is one of the best if you can find it. This is definitely one to enjoy for a special occasion.